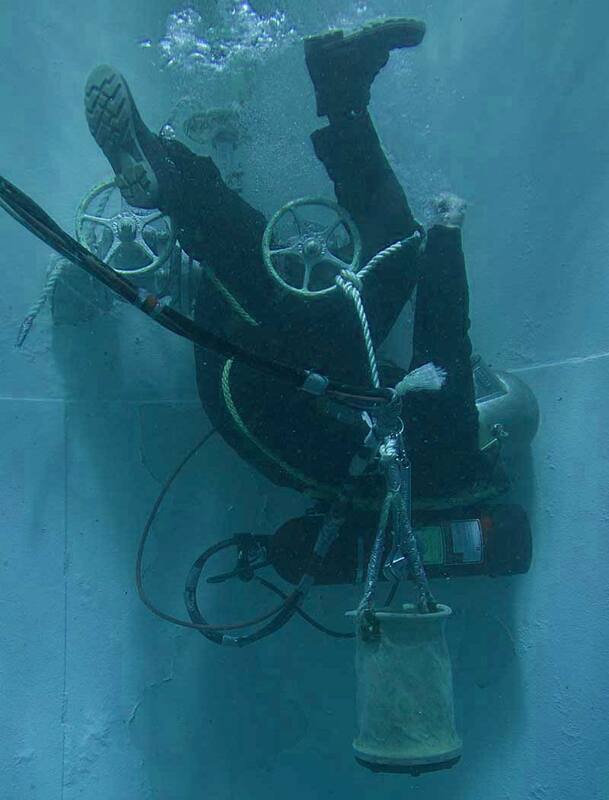 CDA Technical Institute (CDA), formerly Commercial Diving Academy, offers the most comprehensive and rigorous commercial diving program that covers all the needed skill sets to succeed as a commercial diver. Our campus is located on four acres with over 500 feet of waterfront, a dive store, dormitory, cafeteria, library, and multiple classrooms. CDA trains new divers in a 20' orientation tank and clearwater pool, where the instructors can watch the student through a viewing port. After four weeks of orientation in the training tanks, students move to open water training on the Trout River, a low-visibility, swift-moving tidal waterway to continue their training. After the training is completed in Jacksonville, students will travel to our Deep Water Training Center (DWTC) in Ocala, Florida*. Students will train at the DWTC, where they will dive to depths of over 50 meters (165 feet). Surface-supplied diving at the DWTC will utilize advanced equipment including a Type I Dive Bell, Hot Water Machine, and Advanced Video Displays to fulfill the training requirements for the Divers Certification Board of Canada (DCBC). Students must reside at the DWTC during this training period. For those students who have chosen to live off-campus during the training in Jacksonville, they will also be required to reside at the DWTC and will be billed for this period of dorms and the meal plan. *STUDENTS ARE RESPONSIBLE FOR THERE OWN TRANSPORTatION FROM JACKSONVILLE TO OCALA TO COMPLETE THEIR DEEP WATER TRAINING IN THE FINAL 4 WEEKS OF THE PROGRAM. HOWEVER SHOULD THE STUDENT NEED ASSISTANCE THEY MAY CONTACT THE SCHOOL IN WRITING AND TRANSPORTATION WILL BE PROVIDED. The program of study at CDA Technical Institute (CDA), formerly Commercial Diving Academy, requires a minimum of 20 weeks. The maximum number of weeks a student may participate in training is 30 weeks. Click here to view Gainful Employment Disclosures for the 2012-2013 Award Year for the Air/Mixed Gas Commercial Diver Program. 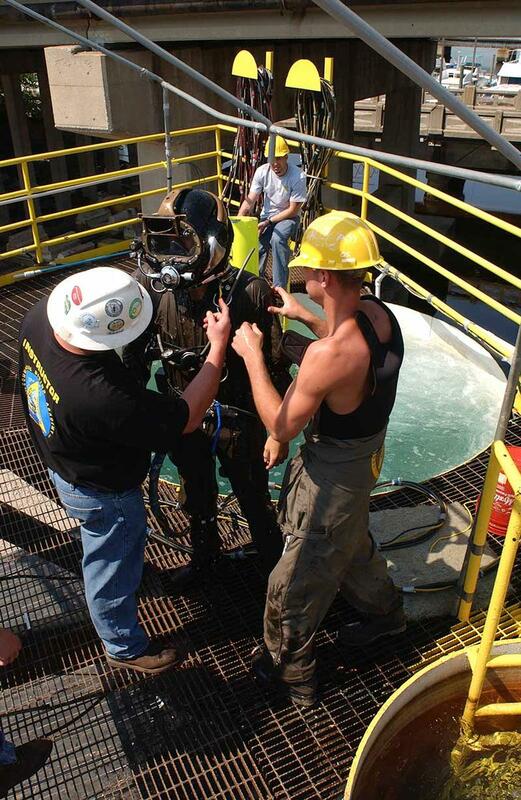 *The Air Mixed Gas Commercial Diver Program does not qualify a student to become an underwater welding specialist. Additional training is required for certification. Contact our Admission Team for details - 888 974-2232. ** These skills are a part of the CDA Advantage and go beyond the standard diver training.